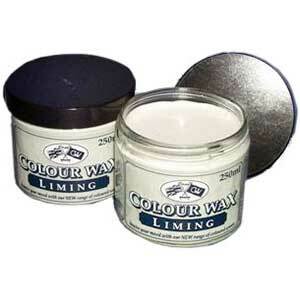 Hull Wax by Flag, UK; Located on the UK’s south east coast, north of the white cliffs of Dover, Flag Paints of the UK has been a specialist in the making of marine paints and coatings since World War II. 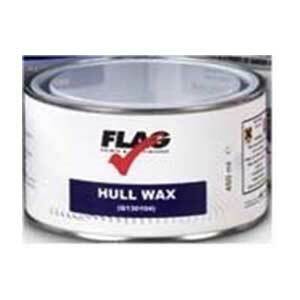 Lustersheen is honored to import these time honored products such as Flag Hull Wax. Hull Wax is a high volume solids wax specifically engineered to seal and protect all above water surfaces from UV and salt water degradation. This product will restore shine to a vessels topsides and all areas above the waterline. Located on the UK’s south east coast, north of the white cliffs of Dover, Flag Paints of the UK has been a specialist in the making of marine paints and coatings since World War II. 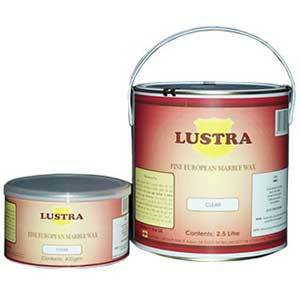 Lustersheen is honored to import these time honored products such as Flag Hull Wax. Hull Wax is a high volume solids wax specifically engineered to seal and protect all above water surfaces from UV and salt water degradation. This product will restore shine to a vessels topsides and all areas above the waterline. Hull Wax is designed for a boats topside, it helps seal the microscopic pores in the boats gel-coat caused by UV damage. Hull Wax makes the boat’s various above water substrates much easier to clean and resistant to staining. Hull Wax should not be used below the waterline as it will stop the adhesion of paint systems and if applied over anti fouling, will effectively block the chemical interface between the paint and the seawater. Apply with a soft lint-free cloth, working into and on to the surface thoroughly, leaving behind a thin film of wax polish. Buffing can begin within 30 minutes of application or longer. A higher shine and better take of the wax will occur if buffing and burnishing are started after letting the polish set for an hour or more, even as long as overnight. This allows time for the solvent to thoroughly evaporate off. 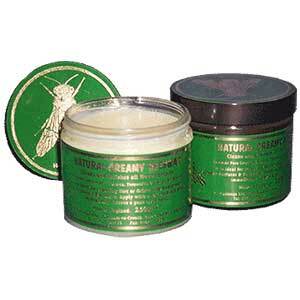 For a higher shine apply a second application, allowing the polish to set a couple hours before buffing off. For ease of buffing use the Burnisher aka Pine Brush. Clean tools using Mineral Spirits.